Springfield Coach Group operates from a 50,000 square foot manufacturing facility. Springfield Coach Group is able to build custom orders more efficiently than most of our competitors. With our knowledge and continued investment in technology we are able to offer our clientele a prestigious product. 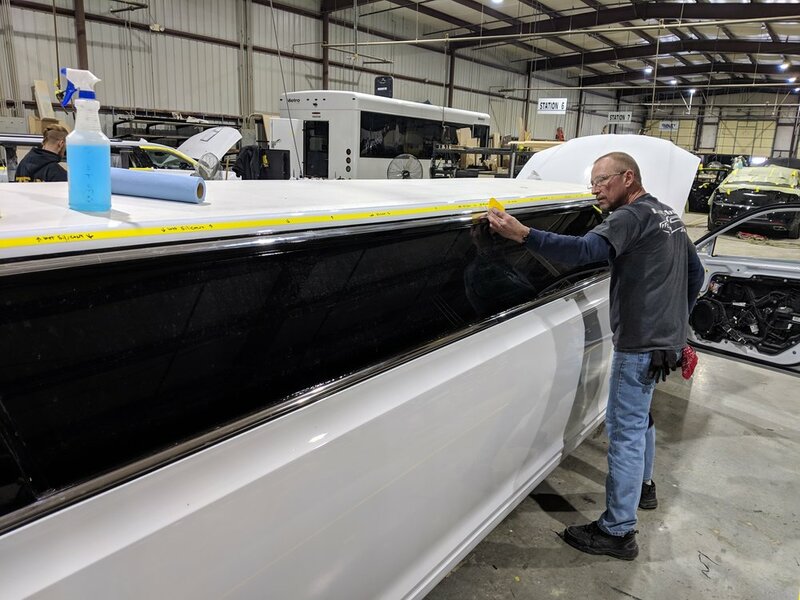 We follow strict procedures and guidelines to ensure every vehicle is built to the highest standards. WE’VE BEEN IN THE LIMOUSINE BUILDING AND FINANCIAL SERVICES OVER 50 YEARS. WE PAY CLOSE ATENTION TO THE DETAILS. 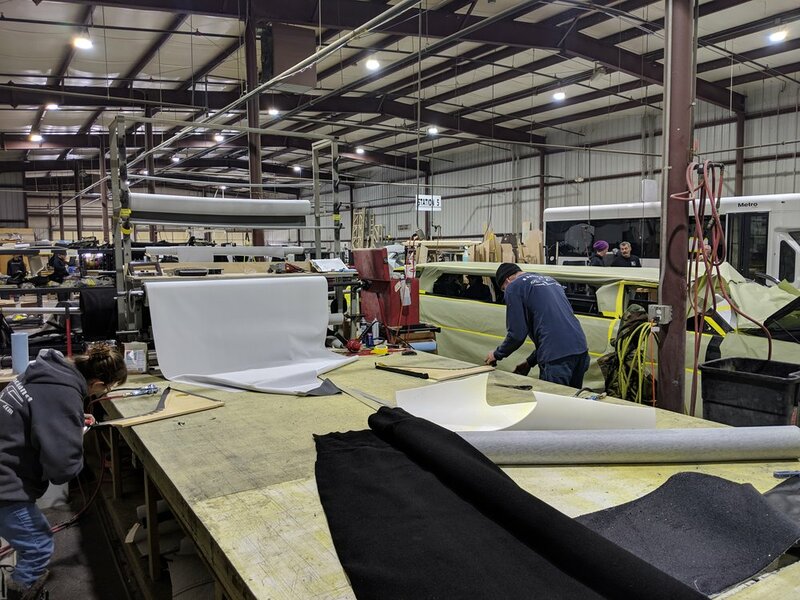 All vehicles are crafted, built, and tested in our Springfield, Mo facility. Interested in taking a company tour?